We are looking to exhibit designs from the best fashion houses in the city at this year’s festival so hit us up if you want to be part of the circuit. Join us at the ACCRA COOKOUT on both days of Chale Wote and sell your gourmet cuisine in a park with retro Highlife music and bass heavy DJ sets. 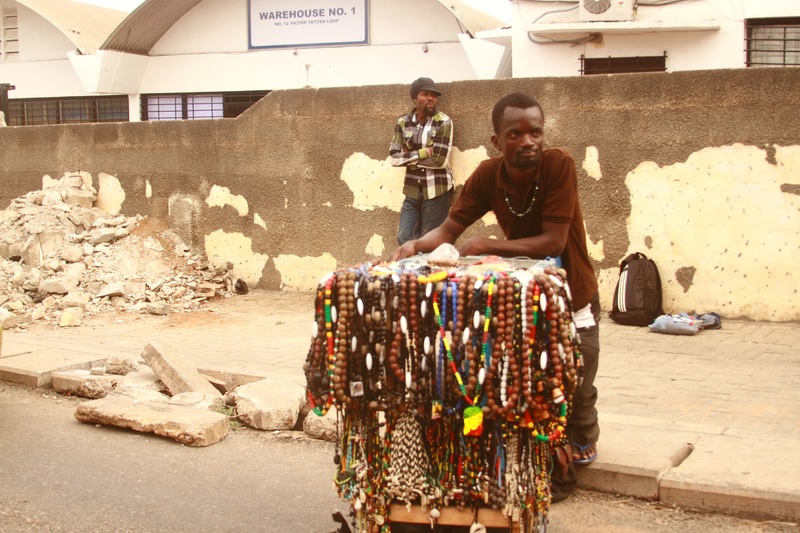 Artists with projects they would like to exhibit or sell can also send their details to accra.alt@gmail.com . 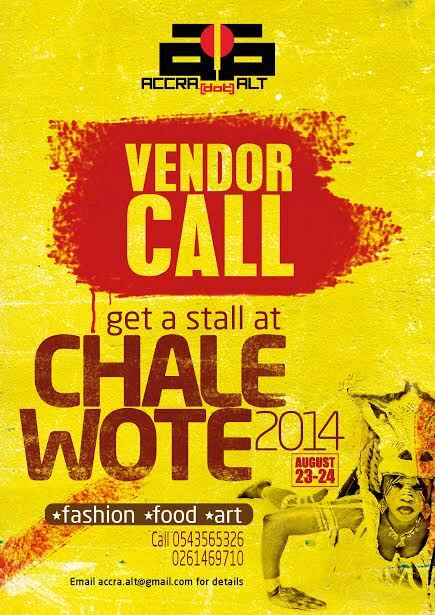 The Chale Wote Street Art Festival is on August 23-24th 2014.